Several are the same as his predecessor. 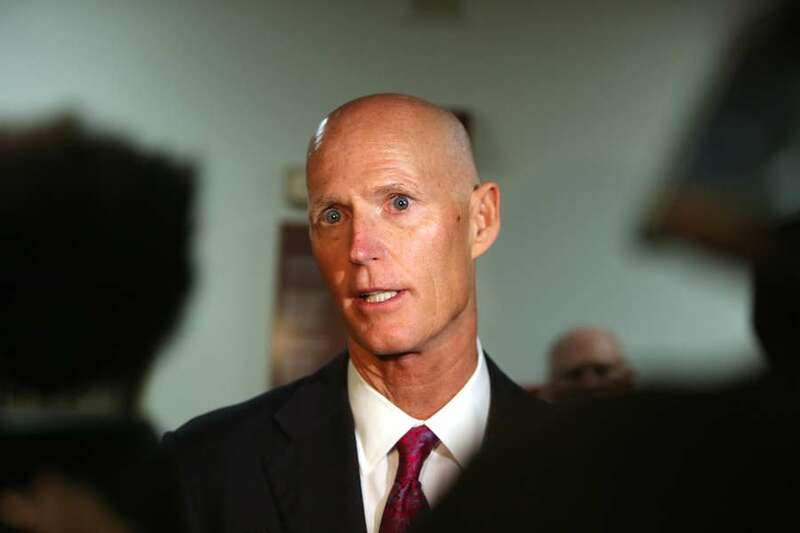 Rick Scott, Florida's outgoing governor and soon-to-be junior Senator, announced his committee assignments on Friday. The Republican will serve on the following committees, according to his transition staff: Armed Services Committee; Committee on Commerce, Science and Transportation; Committee on Homeland Security and Government Affairs; Committee on the Budget; and Special Committee on Aging. Three of those assignments are the same as the ones held by the man Scott will replace, Democratic Sen. Bill Nelson: Armed Services, Commerce and Aging. It makes sense for Florida to continue to have representation on those committees — it's military-centric state home to a large space program and a large senior population. "I am honored to continue fighting for Florida families in the U.S. Senate and look forward to serving on committees that will work to find innovative solutions to some of our nation's most complex issues," Scott said. "I am excited to focus on continuing to promote economic growth and lowering taxes, improving transparency and accountability in government spending, supporting veterans, military members and their families and investing in the safety and security of our nation. I will build on the success we've had in Florida over the last eight years to ensure that every person in our state has the opportunity to get a quality education, a great job and raise a family in one of the safest states in the nation." 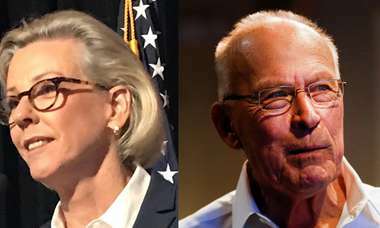 Scott will be sworn into office on Jan. 8, five days after the rest of the freshman class, to avoid a gap between him and Gov.-elect Ron DeSantis.